Grand Harbor Lake Homesite 446. Offered at $65,000. 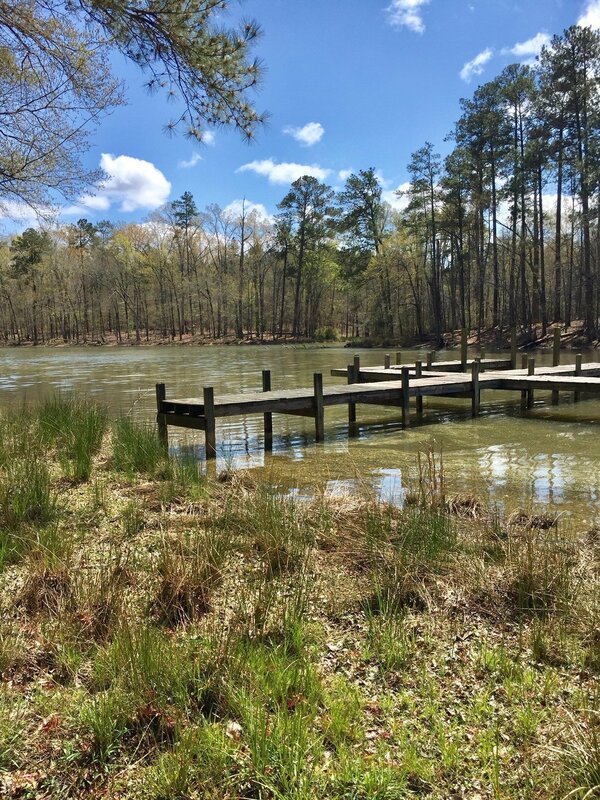 Beautiful .29 acre lakefront homesite with views of protected Greenwood State Park across the cove. Gentle topography makes for easy lake access. Over 70 feet of water frontage with a shared dock already in place. Listing agent has house plan that has been pre-approved for the site, potentially saving you thousands in design fees.